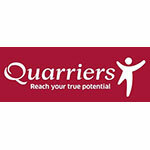 What We Do : Quarriers is one of Scotland’s largest social care charities. We provide practical care and support for vulnerable children, adults and families who face extremely challenging circumstances. We challenge poverty and inequality of opportunity to bring about positive changes in people’s lives. 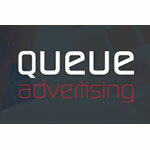 What We Do : We offer a wide range of services including Design, Print, Web, Leaflet Distribution & Rollersigns. 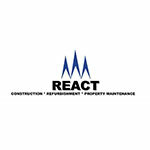 We can also develop your corporate brand and identity including logos, business cards, letterheads and other visual communications and marketing material. What We Do : Photography is all about capturing the smallest details. These are what make the biggest impacts in my images. I combine this with my creativity, technical skill and my storytelling as a photographer. 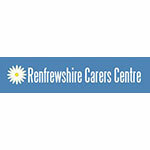 What We Do : We are an organisation established by Carers for Carers. You are not alone. 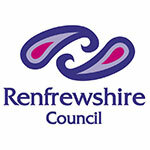 There are over 24,000 Carers in Renfrewshire and we are here to help you with our range of services. 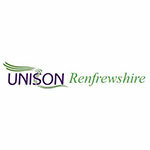 What We Do : UNISON represents and acts for members working in a range of public services and utilities, whether they're employed by private companies, public authorities or in the community and voluntary sector. 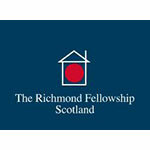 What We Do : The Richmond Fellowship Scotland is a charity which supports over 2800 people across Scotland with a broad range of needs to live as independently as possible in their own homes and communities.